Coral Gables, Florida Real Estate | Susan J Penn l Best Agent l Buy & Sell South Florida Homes! Coral Gables, Florida - Discover your perfect residential property! Yes, Biscayne Bay Direct Access, "a boaters paradise" "The City Beautiful", is filled with stunning architecture. Distract yourself in the surrounding gorgeous antiquated majestic oak trees you ride through, by looking in every direction you find yourself immersed and entertained by the natural greenery of blossoming oak leaves that have turned into a leafy flourishing forest canopy. Coral Gables, Florida Real Estate Buyers will discover the amazing glamorous established estates along Coral Gables Real Estate roadways and love the terrific city life! Coral Gables, Florida Real Estate has luxury residential properties with historic significance or the Mediterranean recently built homes along the lushly landscaped roadways. Coral Gables, Florida Real Estate Sellers are proud to sell their Real Estate Mansions inside the city of Coral Gables known world-wide for their magnificence and for their access to the Bay and Atlantic Ocean with dockage for their mega-yachts! Coral Gables, is close to Miami, Pinecrest, Coconut Grove, Key Biscayne, Miami Beach, Venetian Islands, Hibiscus Island, Plam Island and Star island, Fisher Island and Brickell. Coral Gables -Incorporated in 1925, Coral Gables or "The Gables" is one of Miami’s oldest planned communities. Coral Gables, Florida was founded by developer George Merrick. Famous for its Mediterranean-styled architecture, the city of Coral Gables is home to 42,871 residents (according to the 2004 Census estimate). Referred to by many as the "City Beautiful" there is no question of what makes the city of Coral Gables so beautiful. Perhaps it is due to the city’s abundance of historical landmarks, elegant residential properties lined by the city’s notorious rich colorful foliage of natural plant life towering above, fine shopping districts, or the University of Miami campus spanning 260 acres. Coral Gables - Fall in Love with Coral Gables, Florida Real Estate! One paramount feature that supports Coral Gables' regarded title is its vast amount of charming colorful expansive canopies of greenery. In fact, more than 50,000 trees shade the city’s 13.3 square miles and line the city’s bike paths and walking trails, its 22 parks and 33 public tennis courts, as well as two public golf courses. Coral Gables is also home to 36 miles of pristine waterways and contains multiple boating facilities to take full advantage of its abundance of water. Famous for its grand Miracle Mile Shopping Center, Coral Gables, Florida replicates a European Old World style setting with its outdoor cafes and international specialty boutiques. Miracle Mile is found between Douglas Road (Southwest 37 Avenue) and LeJeune Road ( Southwest 42nd Avenue) filled with shopping areas and restaurants.The downtown Coral Gables area provides residents, business people and visitors with an impressive shopping and dining experience amongst its 140 upscale dining establishments and shops amid a beautiful tropical setting. Venetian Pool in Coral Gables, Florida is unlike any other public pool, as you emerse youself in its fesh pool waters ranging from four feet to eight feet in depth and enjoy sunbathing in a relaxed sandy sunny area. This pool is known for its stunning design by architect Phineas Paist with a grand waterfall and two kiddie pools. Venetian Pool was completed in the spring of 1924 with its georgous coral rock formation and bridges,caves and waterfalls. 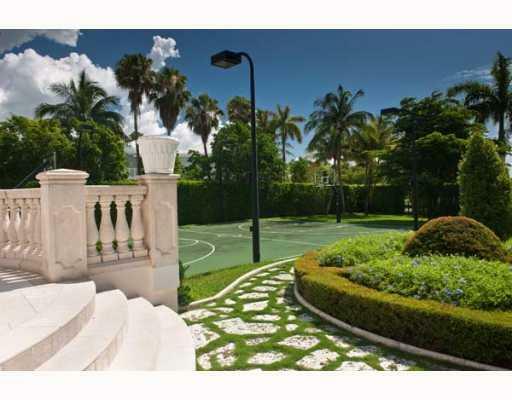 Coral Gables Luxury Communities - Florida Real Estate! Cocoplum is a 24-hour guarded-gated distinctive and secluded waterfront community in the center of luxurious Coral Gables. This astounding elite neighborhood features premier waterfront residential properties, non-waterfront residential properties, and cul-de-sac properties in the millions! Charm yourself in Cocoplum’s full service resort style residents clubhouse with a magnificent outdoor heated pool and hot tub, 8 hydro clay tennis courts with 4 tennis courts lighted, a basketball court, children’s playground, members only marina and 24-hour security patrol. Cocoplum was developed by Arvida in the 1970’s. Inside Cocoplum's clubhouse, you will be discovering the fitness center on the first floor. 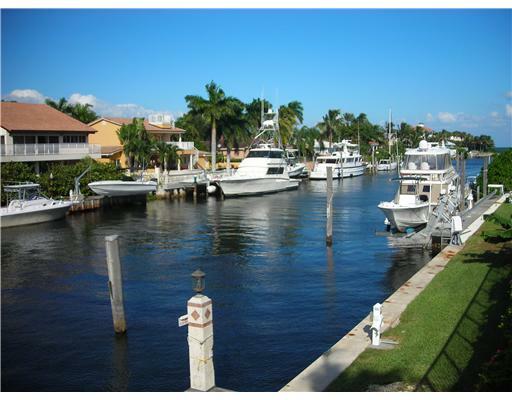 The community of Cocoplum has direct boating access to the tranquil waters of Biscayne Bay. 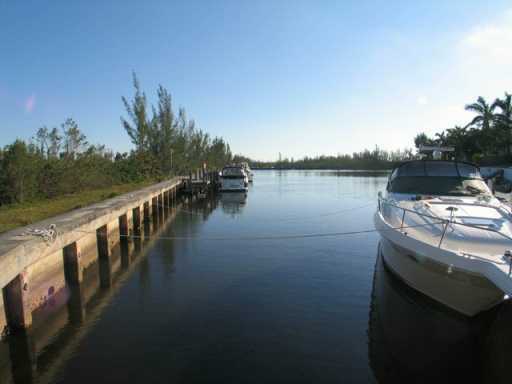 Cocoplum Real Estate is a boater’s dream come true featuring boat slips of 40 feet in length. Eluethra and Bahia Vista allow boat slips of 50 feet in length. There are t-heads located at the end of each pier consisting of two 40 foot boat slips to accommodate all boats over 55 feet in length. This wonderful location is only 20 minutes away from Miami International Airport, 15 minutes from downtown Miami and close to the amazing nightlife South Beach has to offer. Instructors are available at the residents expense for swimming lessons, tennis lessons, personal trainers, and martial arts. Cocoplum Real Estate may be your first choice to enjoying South Florida's amazing lifestyle. Inside of Cocoplum is Tahiti Beach, which has 28 fabulous home with the best waterfront lots on Biscayne Bay . Take a look at Tahiti Beach Real Estate and enjoy the fabulous water views and private natural reserve with a private park, tennis club and sandy beaches. View Cocoplum Real Estate For Sale. 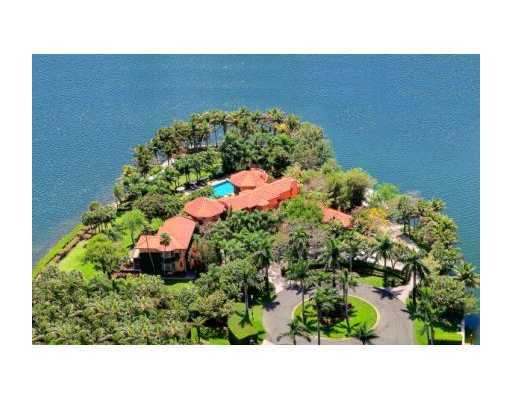 Deering Bay Estates is probably the best kept secret on Biscayne Bay. Two hundred and twenty acres of land at the southern point of Coral Gables invite those who are seeking both privacy and harmony with nature. 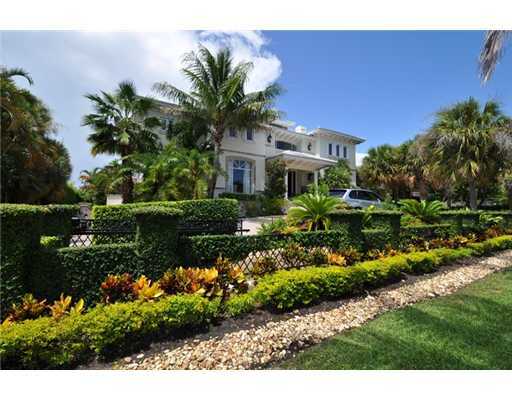 Deering Bay Real Estate Buyers will enjoy a grand estate property with resort style amenties. The entrance to Deering Bay Country Club is lined with rows of tropical palms leading to an Arnold Palmer 18 -hole 71 par championship designed golf course nestled among canals, lagoons and picturesque landscapes. Be on vacation all year round with this stunning golf course, 7 hard tennis courts,a 30,000 square foot elegant clubhouse with dining facilities, fitness center, yoga studio, junior sized olympic pool and manned guard gate. Ibis and egrets roam freely and manatees can be spotted swimming in the waterways. 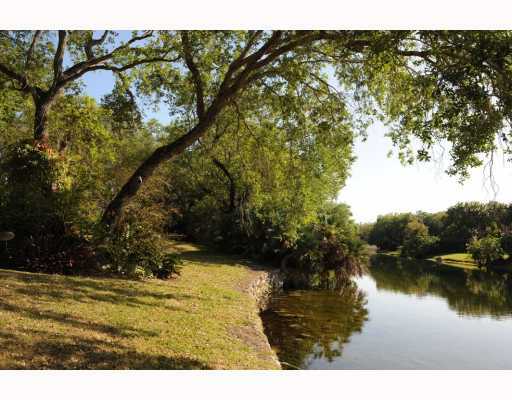 Deering Bay Real Estate Sellers will miss this lifestyle. Three deep water marinas offer vessels from twenty-five feet in lenght to one hundred and twenty feet in length direct access to the Atlantic and Biscayne Bay and the endless pleasures of boating in this region. Deering Bay also includes Deering Bay Luxury Condominiums. 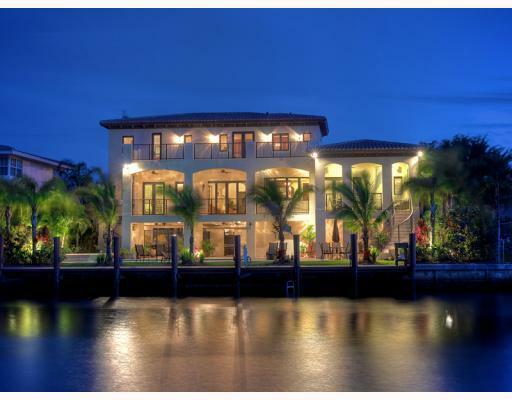 View Deering Bay Estates for sale. Gables by the Sea is a gated luxury boating community situated east of Old Cutler Road inside Coral Gables where you can enjoy a lifestyle of cruising, water sports and fishing. This intimate yachting community with mansions on the bay waters is near public and private schools in the Miami area including Pinecrest Elementary, Gulliver Academy, Ransom-Everglades, Palmer Trinity and Carrollton of Miami and Florida International University. The Miami International Airport and downtown Miami are near to this exciting and adventurous neighborhood filled with bay front canals. Private docks with clear voyaging to the Atlantic ocean leading to the Bahamas, Florida Keys and any Caribbean island is an easily accomplished feat. 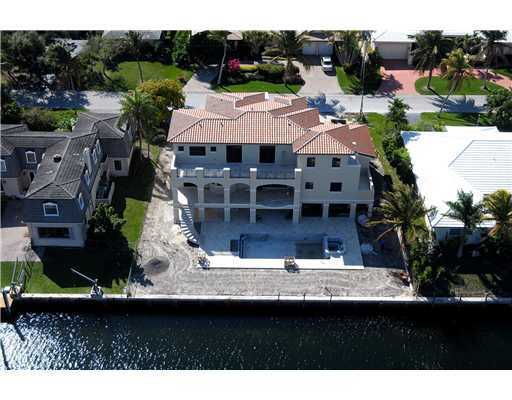 There are no fixed bridges on most of the waterfront properties.View Gables by the Sea For Sale. Gables Estates Real Estate is a wonderful welcome for this fabulous magnificent private and prestigious Coral Gables gated community positioned on Biscayne Bay's Harbor in Coral Gables, Florida encompassing more than two hundred acres of luxurious estates are placed along this shoreline of Coral Gables. 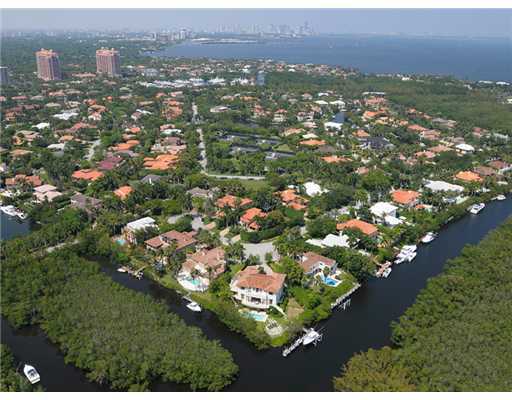 Gables Estates featureswinding sea-walled canals leading to the sparkling ocean waters of the Atlantic Ocean. 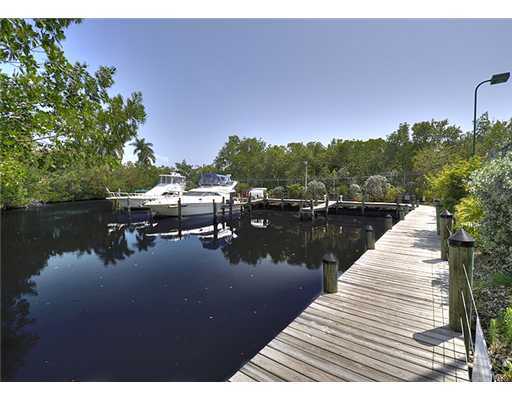 Enjoy the private docks and no bridges to Biscayne Bay! This elite development discovered by taking Kendall Drive east past Old Cutler Road is near the University of Miami, art museums, libraries, entertainment venues, fine restaurants, shopping centers and sports amenities. This grand community holds 192 lots and entertains a stylish south Florida lifestyle developed by entrepreneur Arthur Vining Davis in the 1960’s. 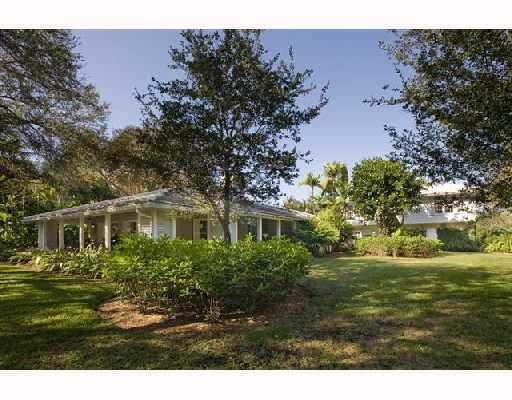 Membership 0f $60,000 in Gables Estates is a pre-requisite to purchase. 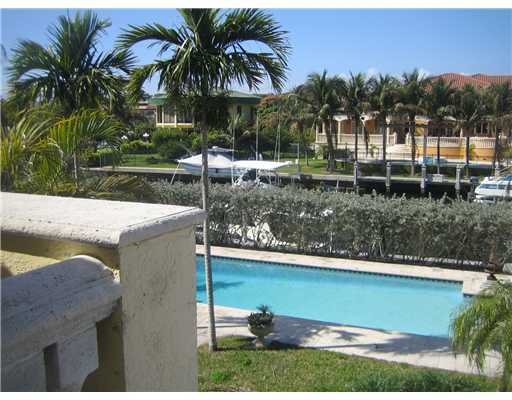 View Gables Estates Real Estate For Sale. 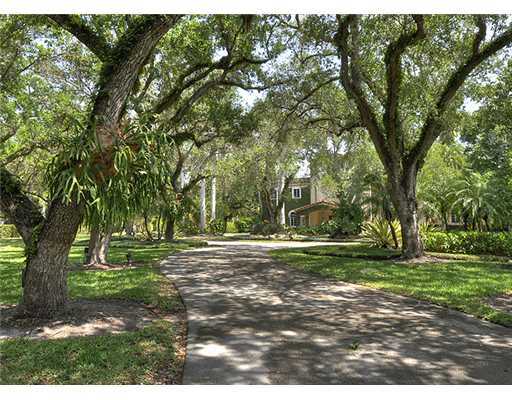 Hammock Oaks is a family gated community right off of Old Cutler Road and located opposite of Snapper Creek Lakes in Coral Gables. This tropical neighborhood features 107 private homes ranging from just under $1 million to mid $2 million. Several residential properties are situated on the lake. There is access to Biscayne Bay with one bridge to the bay. 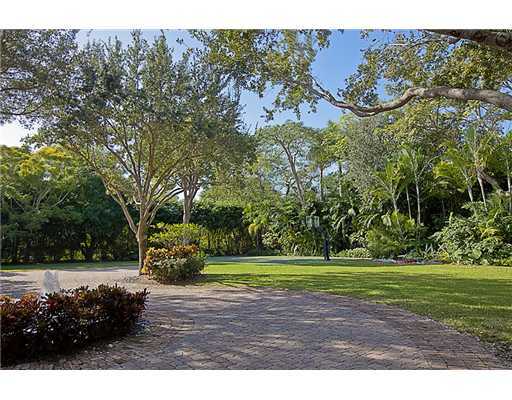 Journey's End - This is an exclusive, prestigious and quite private guard gated community with lush, tropical foliage once owned by industrialist Arthur Vining Davis situated east of Old Cutler Road and SW 94th Street in Coral Gables, Florida. Journeys End Real Estate’s distinction is the community comprises eighteen estates with tennis courts, 24-hour security and a marina with boat slips, having no bridges to the bay. The unique wildlife landscape includes ancient oaks, towering palms, forever greenery and twisting canals leading to the glistening waters of Biscayne Bay and the Ocean. Journey’s End offers a private and secluded neighborhood just 20 minutes away from downtown, Brickell and the Miami International Airport. This enchanting neighborhood is located near Miami’s finest private and public schools and minutes away from the South Miami shops. Private boat docks with no bridges to the bay is a key ingredient in to Journey’s End. View Journey's End Real Estate For Sale. Sunrise Harbour - This premimum waterfront community inside of Coral Gables, Florida offers more than eighty stunning residential properties. This outstanding location with the visual scenery of Biscayne Bay and convient proximity of Coconut Grove, Downtown Miami, and Miami International Airport is idealfor Sunrise Harbour Real Estate Buyers!